If you’re seeking a vacation that defines luxury and true relaxation, look no further than Villa del Palmar at the Islands of Loreto. With its quiet beaches, scenic vistas, rich history and astounding surrounding natural habitat, you’ll feel as though you’ve been swept off to paradise. As the best of the Loreto all inclusive resorts, Villa del Palmar Beach Resort & Spa offers every modern amenity you could ask for and truly exceptional service, while still maintaining the quaint feel of traditional Mexico. This luxury beach resort in Loreto is the perfect getaway for families, friends, couples, honeymooners, golf enthusiasts and more. 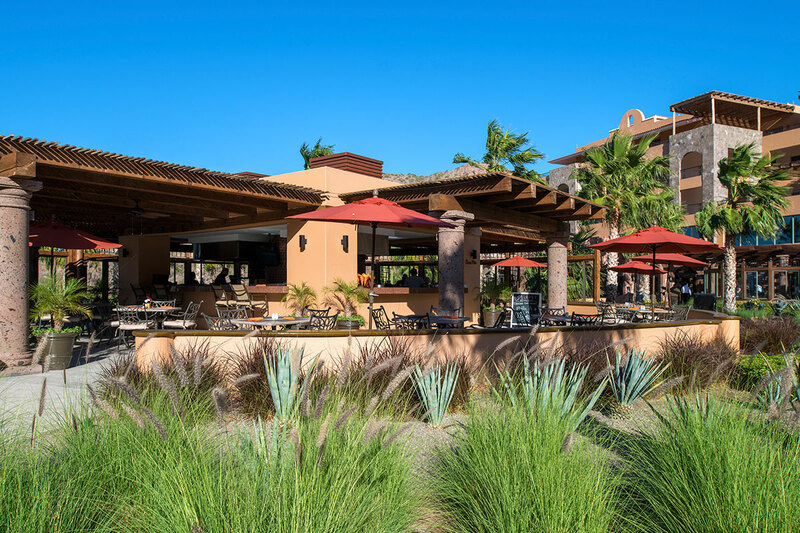 Set within the pristine property of Danzante Bay, overlooking the indigo waters of the Sea of Cortez, the optional all inclusive resort in Loreto offers 4,447 acres of unspoiled beauty. 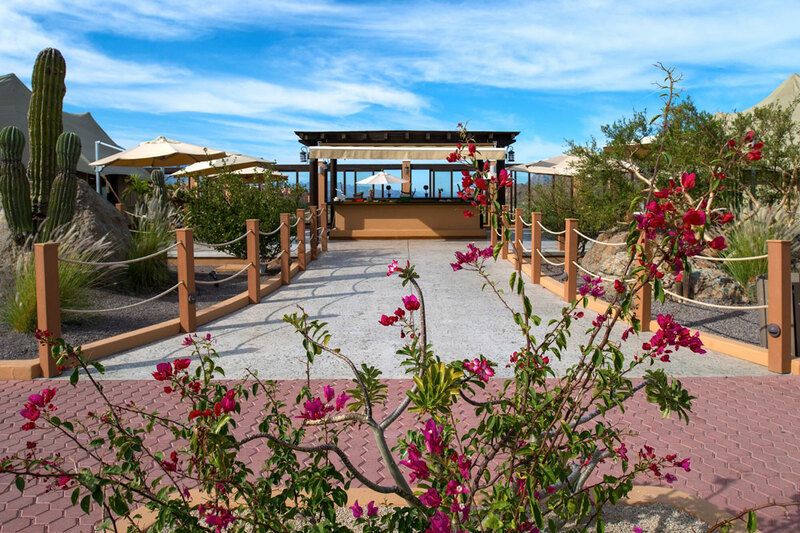 Amidst the resort grounds, you’ll find TPC Danzante Bay, a world-class golf course in Loreto, in addition to the 39,000-square-foot award-winning Sabila Spa, an array of outstanding restaurants, five swimming pools, and tennis courts, all surrounded by the picturesque desert, mountain, and ocean views. Add in the miles of hiking trails, ATV tours, kayaks, paddleboards and sport fishing, and it becomes clear that this Loreto all inclusive resort has something for everyone. Featuring an abundance of activities for the mind, body and soul, the Islands of Loreto will be the last place you’ll want to leave even though it may have been the first Spanish settlement on the Baja California Peninsula. "UNBELIEVEABLE Villa del Palmar at Dazante Bay"
When you book directly with us, you can revel in knowing that you’ll not only receive the most friendly and comprehensive service, but also that you’ll get the best prices guaranteed on your Loreto, Mexico vacations. You’ll also find exclusive hotel deals, special promotions, and no hidden costs. Book your stay at Villa del Palmar at the Islands of Loreto and experience what everyone is raving about. 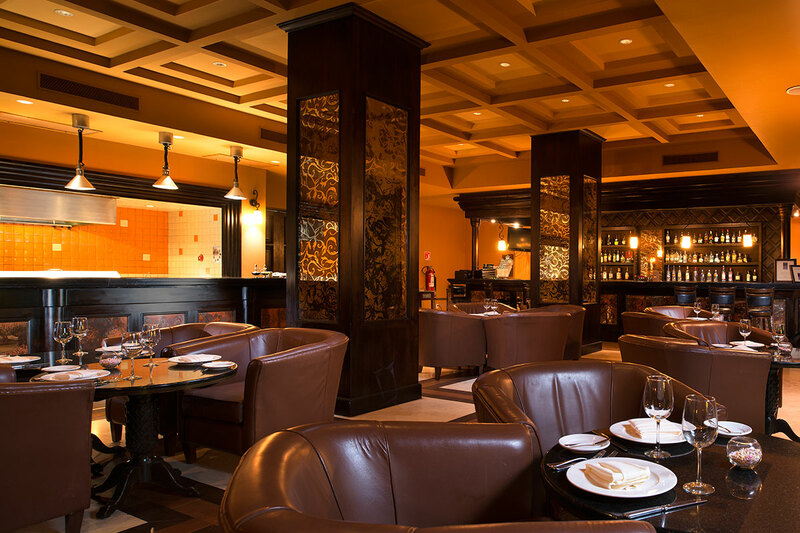 Certificate of Excellence and three-time winner of the Best Hotels of the World Award. Nestled on a secluded section of beach where crystal clear, shallow waters provide the perfect playground for swimming, snorkeling, and all types of water activities. European Plan (room only) or Loreto All-Inclusive Packages available. Family-sized Suites and Premium Floor options Can sleep up to 12 guests. Five different pools that when combined form a giant sea turtle. 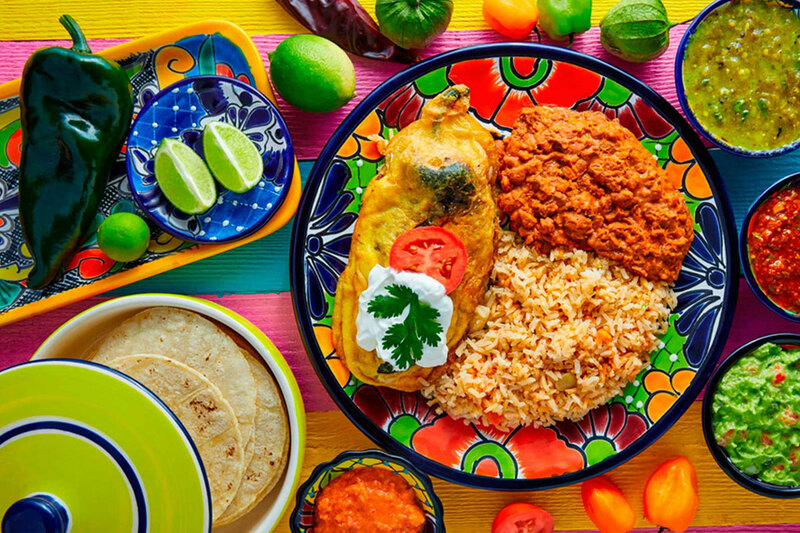 Gourmet Cuisine - Fine-dining at its best, with access to the Palmita Market, a mini-supermarket with everything you need for your Mexico vacations and more! Award winning and world-ranked 39,000 sq. ft. Sabila Spa – with over 75 spa treatments. TPC Danzante Bay - a spectacular 18-hole golf course in Loreto designed for PGA Tour play. The 17th hole at TPC Danzante Bay is already considered one of the most iconic holes in the world by many golf experts. Golf Clinics for beginners and kids. Children will enjoy a fun and safe experience at our Kid’s Club, where our dedicated and trained staff will care for them throughout their stay. Villa del Palmar at the Islands of Loreto is an eco-friendly resort. Snorkeling, diving, kayaking and paddle boarding in Loreto, Mexico! Get up close and personal with turtles, manta rays, dolphins, and hundreds of species of fish on our scuba diving tours, led by certified guides and our dive master. We are located on the “Aquarium of the World!” All year long, there are distinct species of fish that allow you to practice the ultimate in sport fishing. Loreto is the only "Pueblo Mágico" (Magical Town) in Mexico with its own international airport. Come and discover why! At Villa del Palmar Beach Resort & Spa Loreto, a splendor of true Mexican hospitality effortlessly blends with rich materials and insatiable comforts to bring guests the ideal home away from home experience. Guests opting to stay at this Loreto all inclusive resort can choose from a variety of suites that vary in size and can accommodate your every need. They range from Deluxe Suites perfect for couples or small families to larger Presidential Four Bedroom Penthouse, idyllic for those traveling in small groups or big families. Each suite comes complete with quality linens, sufficient dishware for each guest, one or more flat screen televisions, and patio furniture for enjoying your private outdoor space. Celebrate life’s greatest moments at the best Loreto all inclusive resort. At Villa del Palmar at the Islands of Loreto, you and your loved ones can indulge in a luxury wedding in Mexico that tempts your imagination and whisks you away on a whimsical adventure. If the stunning views and limitless luxuries don’t convince you, let the perfect destination wedding packages and supreme service provided by our dedicated wedding planners help you decide. After all is said and done, you’ll know you made the best choice of your life.